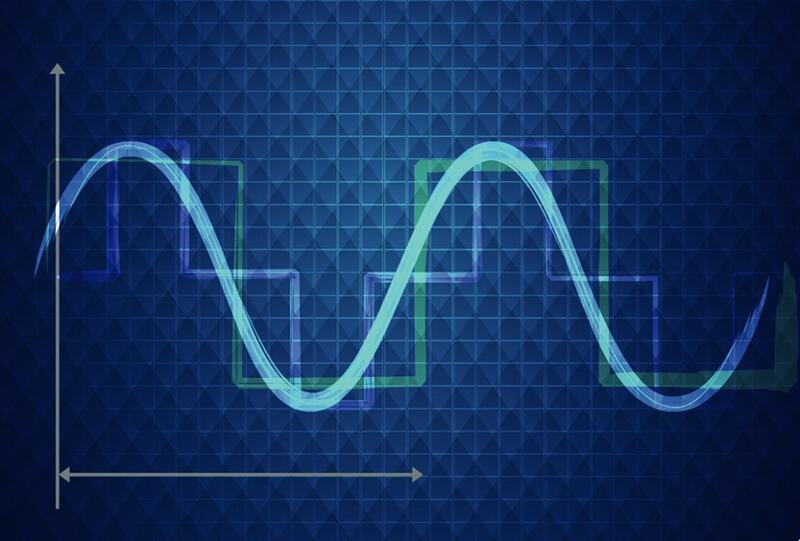 Core Competence in AC drive and customized solutions. Manufacturing excellence & fast turnaround capability. Dealers/system house network across the country. Dept. 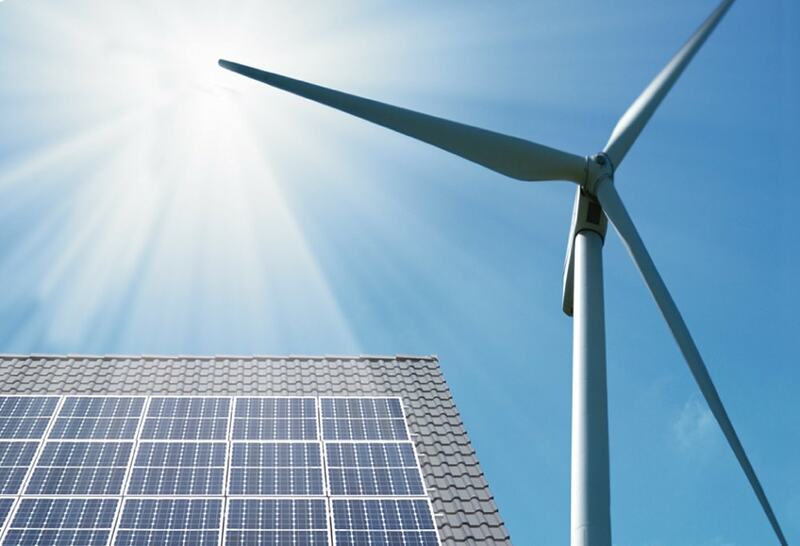 of Scientific & Industrial Research Certified In-house R&D. Quality System certified as per ISO 9001:2015 standard. Wide installation base with major industry coverage. Total Customer Service Support network across the country. Approval of renowned consultants in various industries. This is to certify that the M/S. 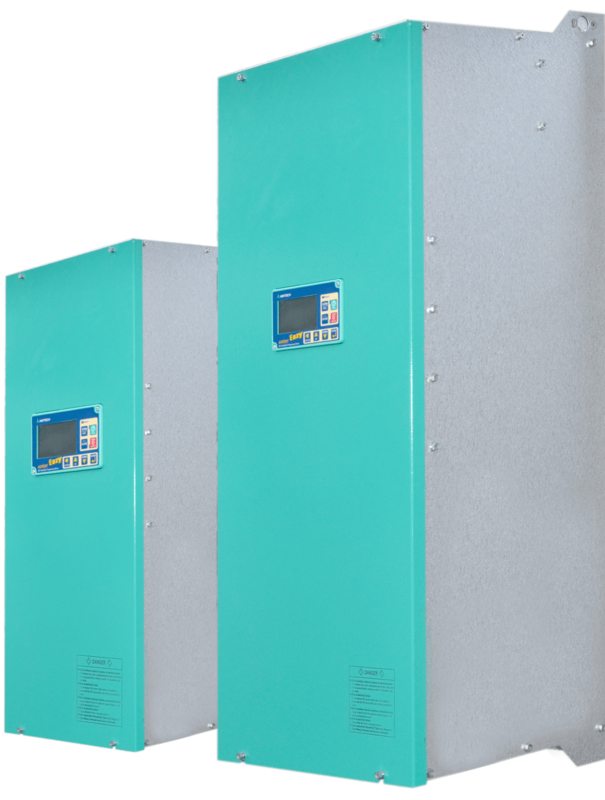 Amtech Electronics (India) Ltd., Gandhinagar, Gujarat has supplied wide range of variable frequency drive from 3hp to 215hp in various applications. 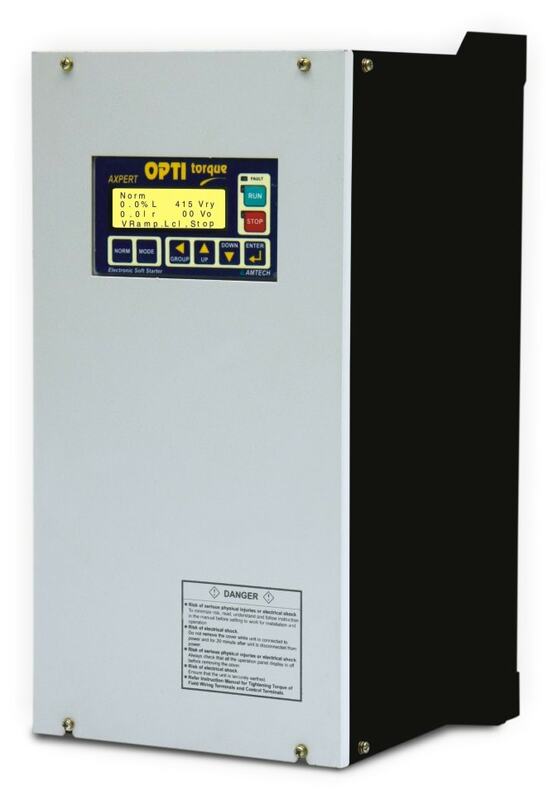 All drives are working satisfactory and have helped in energy saving purpose. We have also experienced excellent quality of material supplied by them. After sales & services of Amtech Electronics are also satisfactory. Thank you. This is certify that the M/S. 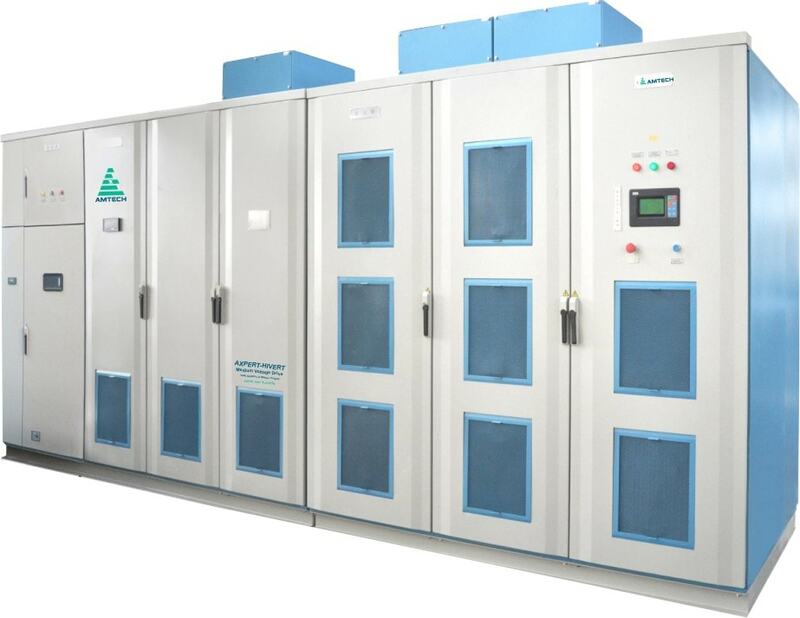 Amtech Electronics (India) Ltd., Gandhinagar, Gujarat has supplied the various capacity A.C. variable frequency drives From 3hp to 300hp capacity. The drives are working satisfactorily in various applications like- Primary Air Fan - 100hp Cement Mill Vent Fan - 300hp Reclaimer (limestone) - 5hp Cement Mill Feed Belt - 15hp. We are using Amtech make drives since more than 4 years. Their after sales support is very good. Presently we have ordered new drive for our cooler fan of 100hp capacity. This is to certify that the M/S. 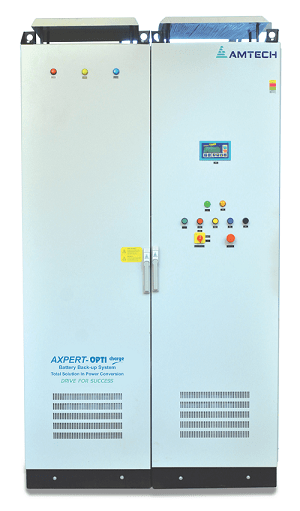 Amtech Electronics (India) Ltd., Gandhinagar, Gujarat has supplied seven numbers of Axpert VFD drives (vt230S / vt240S) in various ratings from 11KW to 37KW. 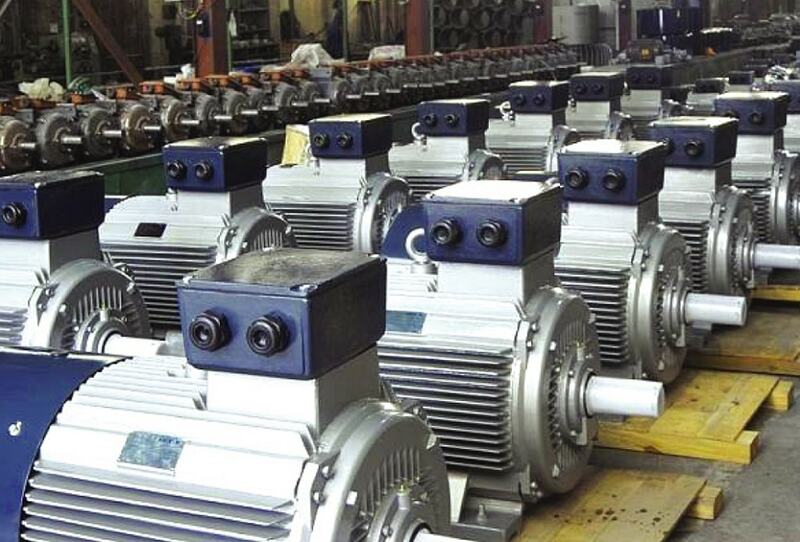 The supplied drives are working satisfactory in our pumps and flaker drives. 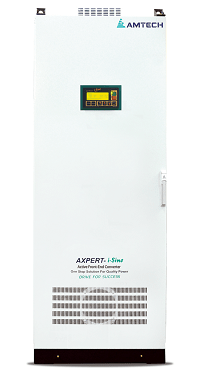 we control the process parameters (flow, pressure and level) by using this VFD in auto and manual mode. 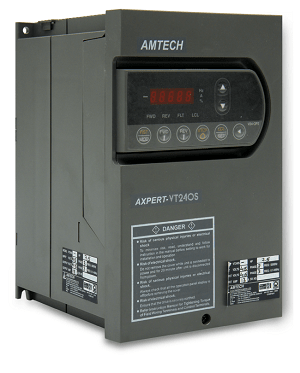 we are using AMTECH VFD drives for the past 15 years. Also AMTECH has provided very excellent service from the day of installation at our plant. 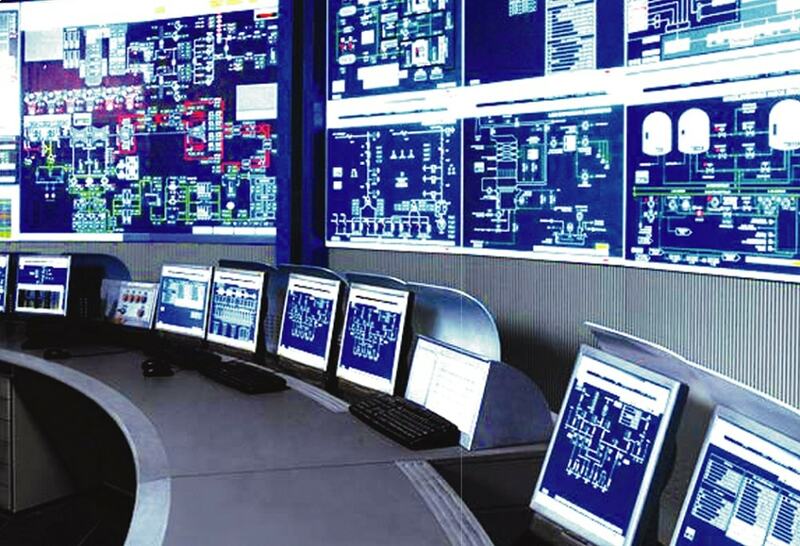 Amtech Electronics India Limited is in the Motor control, Automation, Power quality and Industrial Electronics business. Amtech is dedicated to provide quality product and services that enhance our customer's success.